historians and historians of religion. 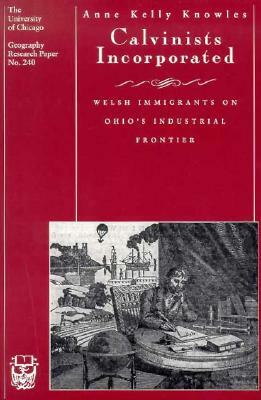 Welsh immigrants to Jackson and Gallia counties in southern Ohio. After reconstructing the gradual process of community-building, Knowles focuses on the pivotal moment when the immigrants became involved with the industrialization of their new region as workers and investors in Welsh-owned charcoal iron companies. 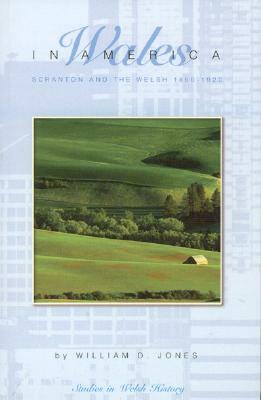 Setting the southern Ohio Welsh in the context of Welsh immigration as a whole from 1795 to 1850, Knowles explores how these strict Calvinists responded to the moral dilemmas posed by leaving their native land and experiencing economic success in the United States.